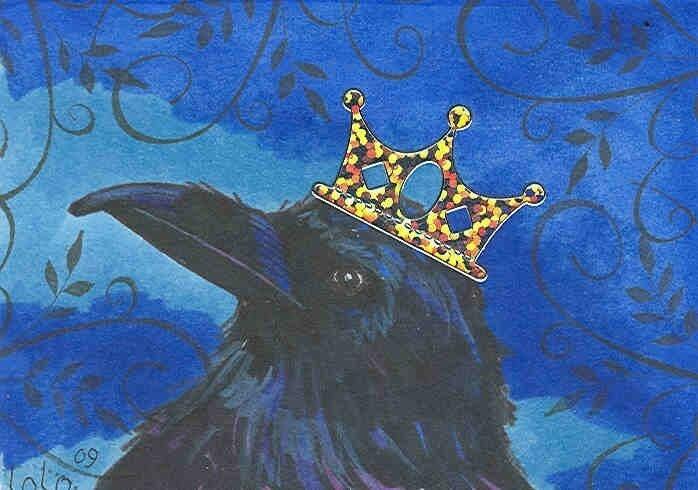 This is an image of an atc I did for a trade. The crown will be shining with glitter when you receive it! The scan made the crown look yellow but it's not. wonderful !!! fast service also !! Arrived fast. The cards were great!